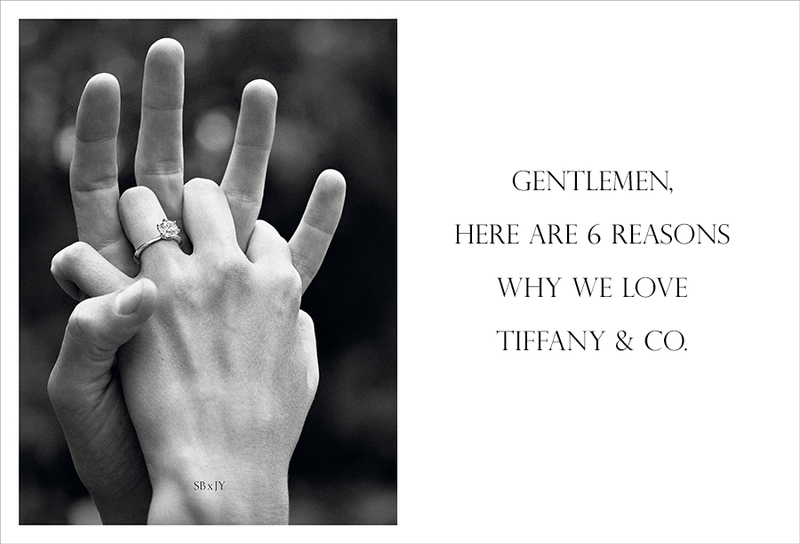 Gentlemen, Here Are 6 Reasons Why We Love Tiffany & Co.
Shopping for engagement rings is a big undertaking. Like Sauron, you’re searching for The One Ring to bind her. In addition to making sure you get the kind of stones she likes, in the shape and color that she likes, in her favourite setting with (or without) the pave diamonds that she wanted, and in the kind of metal she thinks will go with all her favourite outfits, you’re also worrying about whether the perfect engagement ring will fit in your budget, what the quality and craftsmanship will be like, how sustainable the gemstones are, and of course, how you’re going to go about popping the big question. In today’s feature, we’re sharing 6 reasons why we love Tiffany & Co. Sure, you’ll still be stressing about how to match the ring metal with your lady’s outfits (Guys: Is this is really a thing? Ladies: Yes it is. ), but we hope this feature will help set some of your other concerns to rest. Tiffany & Co. rejects 99.96% of the world’s diamonds. 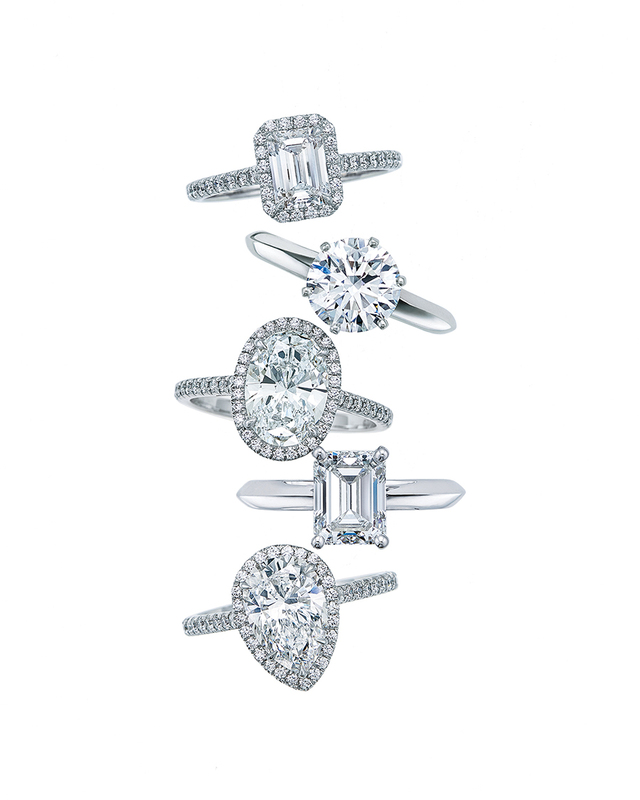 In other words, for every 10,000 diamonds, Tiffany picks four. Four. And while most diamonds are graded according to the familiar 4Cs (cut, colour, clarity, carat), Tiffany adds a fifth grading quality, which it calls “presence”, to evaluate the diamond’s overall brilliance, scintillation and light dispersion. So a diamond that may score highly in the traditional 4C grading system still may not meet Tiffany’s standards if it doesn’t have the requisite “presence”. Craftsmanship has enjoyed a recent renaissance as people everywhere rediscovered the pleasures of creating things with their own hands (thanks, hipsters! ), but this tradition of artisanal crafting has been with Tiffany & Co. for over 130 years and never left. It takes a full year, from the time the diamond is discovered until it’s finished, to make a Tiffany & Co. engagement ring. Each ring is made by artisans such as gemologists, setters, jewelers, and polishers, who’ve dedicated their careers to mastering their specific roles and take immense pride in the quality of their work. For example, to create a Tiffany Setting, a master stone setter cuts every tiny prong to the same height, weight, and angle, to create the perfect pedestal for the diamond. 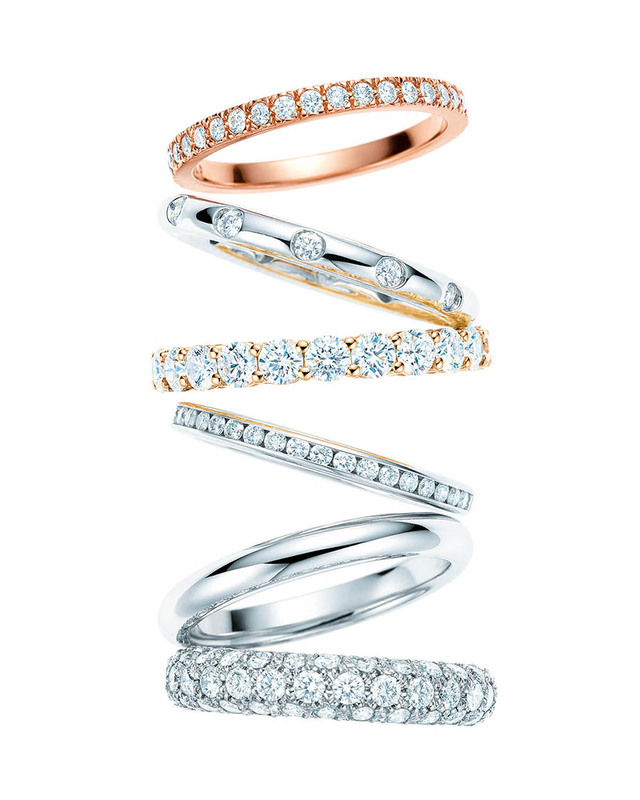 Tiffany & Co. caters to a surprisingly wide range of budgets. 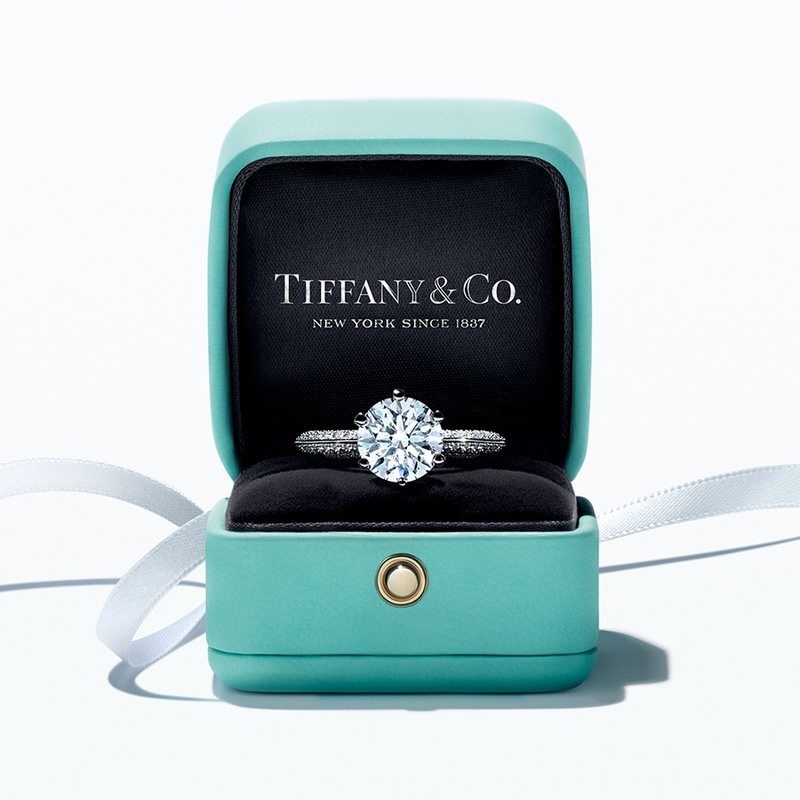 Prices for Tiffany’s iconic Tiffany Setting ring range from $1,500 to over $1,000,000, making Tiffany accessible to you while still ensuring you have money left to spend on your wedding, honeymoon, and home. Tiffany & Co. offers a wide selection of engagement rings, from the classic Tiffany Setting, to dazzling and elaborate pieces such as the Tiffany & Co. Schlumberger collection, and with a variety of precious stones, so you’re sure to find something that your better half loves. 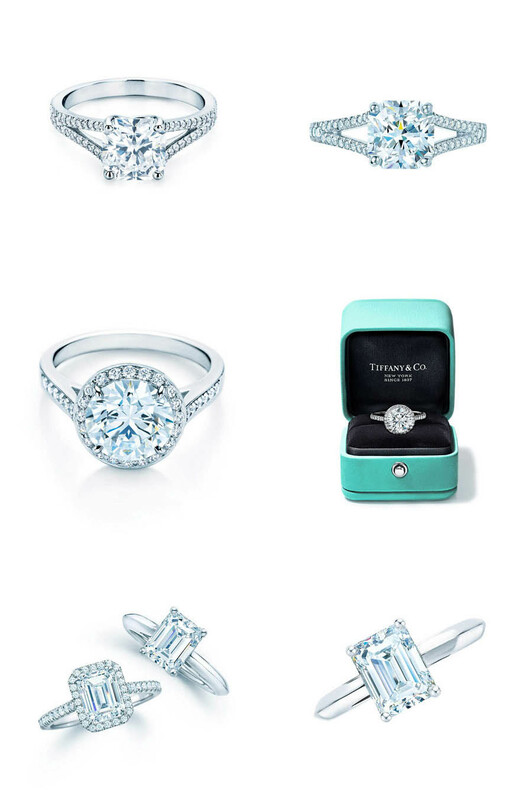 Also, there are over 100 Tiffany wedding bands that can be paired with the Tiffany Setting, which means it’s easy to get a beautiful set of engagement and wedding rings with a consistent aesthetic. Every Tiffany & Co. diamond engagement ring comes with a warranty and Tiffany’s prestigious Diamond Certificate that guarantees the stone’s grade for life. “The Tiffany Gemological Laboratory is a state of the art facility featuring highly trained gemologists and the most cutting-edge technology. 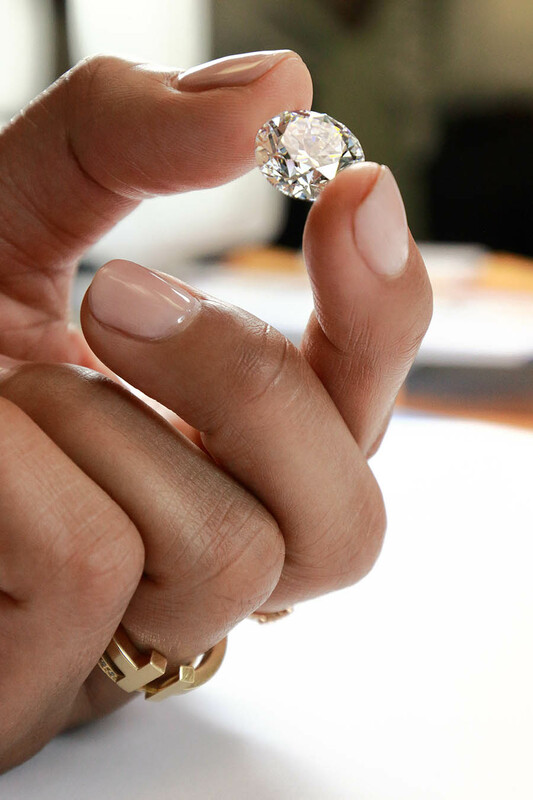 TGL gemologists are all GIA certified and then undergo an additional 6–8 weeks of training in house to learn how to identify characteristics that would disqualify a diamond from the Tiffany collection. Within the gem labs, every polished diamond, regardless of size, is looked at by 3–8 people/processes to ensure the consistency and accuracy of our grades. Within each process, there are multiple areas of the stone that are checked and then verified in the subsequent steps. 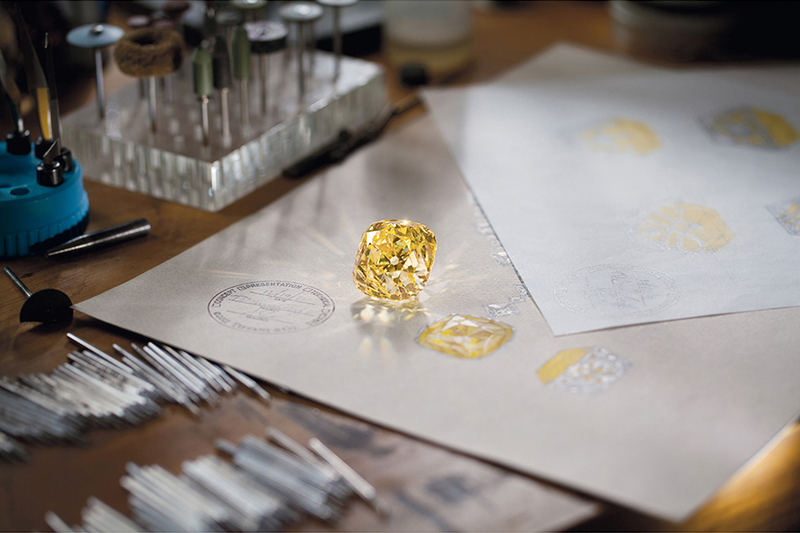 For example, there are 12 different proportions (depending on the shape) that must be within a set standard and every one of the 57 facets (on a round) must be inspected for polish and symmetry, among other characteristics.” ~ Andy Hart, Senior Vice President, Diamonds and Gemstones Division, Tiffany & Co.
Tiffany & Co. also offers unlimited complimentary cleanings at any Tiffany location in the world to brides who own a Tiffany engagement ring. Rings need to be cleaned periodically to keep them looking fresh, especially if they are worn often, so this is a big perk. Let’s just put it out there – no one wants a conflict diamond on their engagement ring. Growing consumer awareness of the gemstone mining trade and the role of diamonds in funding conflicts has brought the issue of sustainability and ethical sourcing into the spotlight. If you’re shopping for a diamond, you want to buy it with a clean conscience. If you’re given one, you want to wear it with a clean conscience. In this regard, Tiffany & Co. have made it their mission to be an industry leader in the ethical sourcing of diamonds, and mining and ecological sustainability. Tiffany & Co. sources 100% of its diamonds from known mines or suppliers with multiple known mines, and uses a strict chain of custody controls to ensure that its diamonds are conflict free. Tiffany also doesn’t permit mining to occur in areas of high ecological or cultural value, and requires its mines to ensure that communities are embraced and benefit from the mine development, air, water, and soil contamination is prevented, waste is disposed of responsibly, and workers are paid fair wages. Through its collaborations with industry and NGO leaders such as Earthworks and Human Rights Watch, Tiffany & Co is able to continually champion higher responsible mining standards. 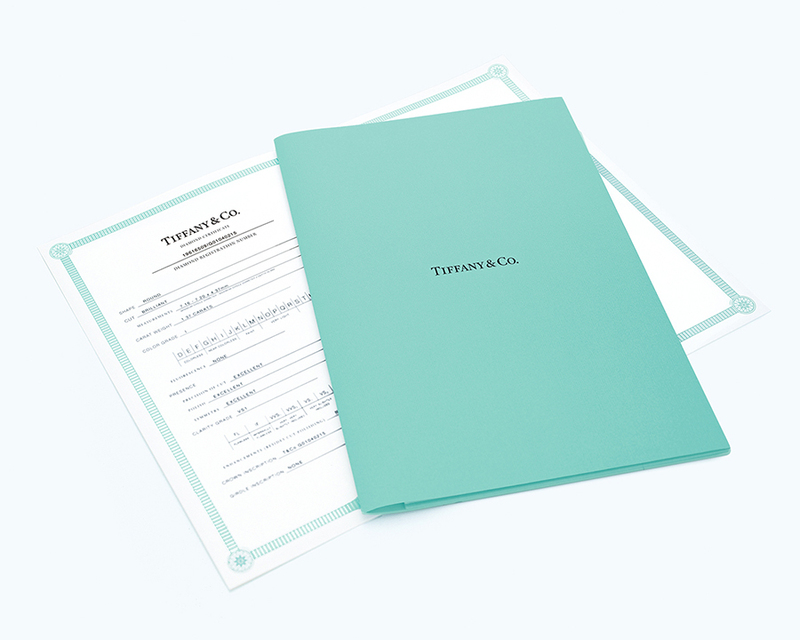 The Tiffany & Co. Foundation was established to focus the company’s philanthropic endeavours. The Foundation has awarded over $70 million in grants to support the stewardship of natural resources, focusing on responsible mining and coral conservation. “Tiffany & Co. truly believes it has a responsibility to influence culture and set the standards for excellence—not only in fine jewelry and craftsmanship but also in what it means to be a responsible corporate citizen. Over the years, the focus of Tiffany’s sustainability work has been on responsible mining and the responsible sourcing of our raw materials, ranging from diamonds and gold to the paper in our iconic Blue Boxes and bags. Tiffany & Co. applies these same ethical principles to its packaging. Tiffany requires all its print suppliers to have Forest Stewardship Council certification (the gold standard in responsible forest management), and works with Rainforest Alliance to formalize guidance for sustainably sourcing wood and paper products. This is perhaps best embodied by Tiffany’s iconic Blue Bag. The Blue Bag is made from 50% post-consumer recycled content, is biodegradable, and 100% recyclable. Want more information about sustainability? 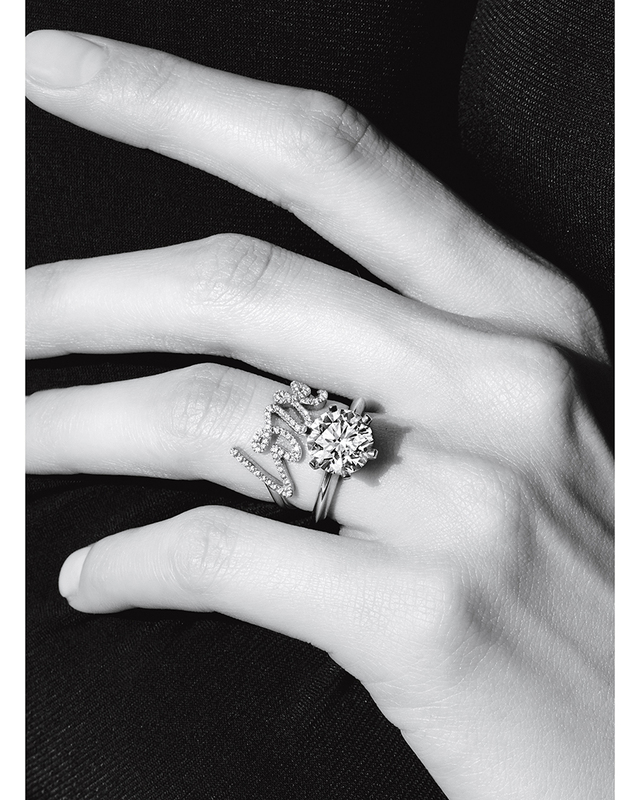 Review the Tiffany & Co. Sustainability Report, or visit The Tiffany & Co. Foundation website. 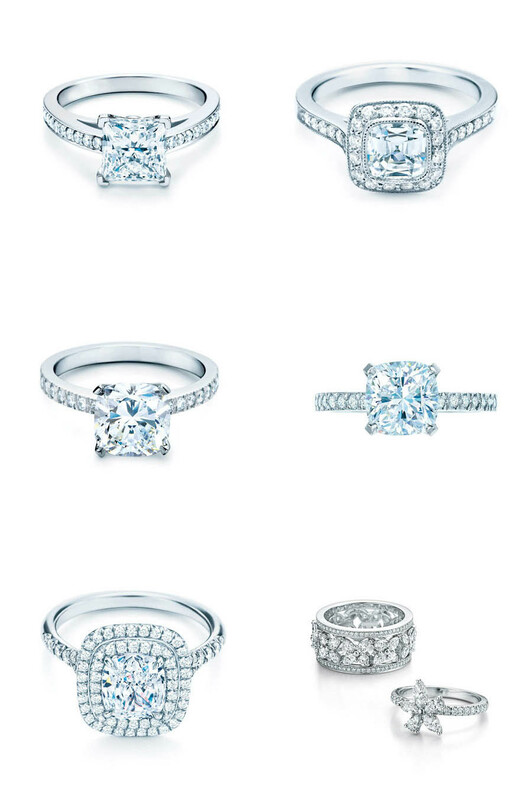 We hope this feature helps you find the perfect engagement ring for your loved one, and we just know her heart will start thumping once she spots that hint of Tiffany Blue. Happy engagements, Wedding Scoopers! Have a beautiful Tiffany proposal to share? Email us your proposals at info@theweddingscoop.com! More articles featuring Tiffany & Co.
A Glittering Evening with Tiffany and Co.